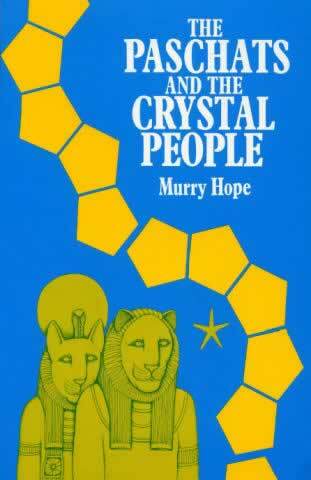 Murry Hope (17 September 1929 – 25 October 2012) was an English writer and occultist. 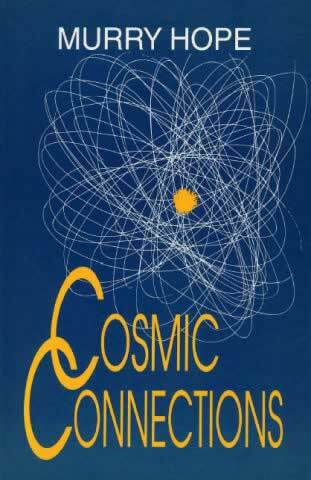 Considered a Wiccan priestess and a New Age author she wrote sundry books on the topics of psychology, human consciousness, the future of planet Earth, witchcraft, the Sirius star system, et al. Hope's mother left her after she was born and her father died of throat cancer at a very early age. She was raised by her nurse, Rhoda Adams. A bomb killed her nanny in 1945, leaving her in the care of Adams’s husband and niece who were in the country at the time. At 19 Hope was a member of the Women's Royal Air Force. In 1951 she was working for the Officer's Association of the British Legion. She co-founded the Atlanteans Society in 1957 with Tony Neate, a healing and spiritual group at Malvern Hills, England, that aimed to treat issues such as exorcism and mental disorders. 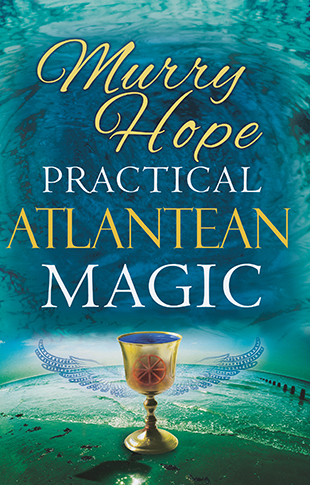 By that time Hope wrote a seasonal column for Prediction magazine, a periodical oriented towards mystical subjects, where she used to sign the pseudonym Athene Williams. It was in 1975, that Hope left the association claiming incompatibility between the predominant Christian layout settled amidst Atlanteans and her Pagan beliefs. In 1977 Hope had her alleged psychic abilities tested by a doctor from Cambridge University under the supervision of the broadcaster BBC and obtained good results. Hope claimed to remember her past lives including not being human by belonging to the devic kingdom. 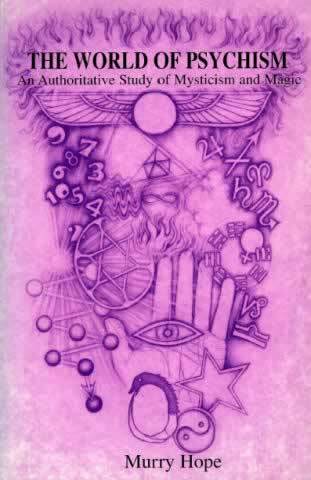 In her esoteric essays Hope created the Cartouche, a method of divination which used cards that she claimed heightened levels of awareness, based on symbols of energies on the monuments and walls of various Egyptian temples. She contracted Martin Jones in 1983 to develop artwork for the deck with symbols. The same year Hope and Jed Collard founded Ostaris Publications which produced 3,000 decks of these cards with accompanying guide book. The decks sold well, drawing a business transaction between Jed Collard and the American book publisher St. Martin's Press. Following this success, oversized cards and a larger guidance book were printed by St. Martins. 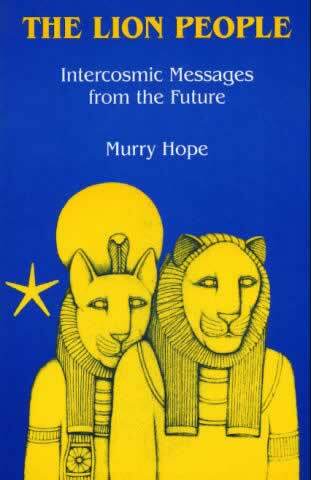 Her final contribution was the book The Way of Cartouche, published in 1985. 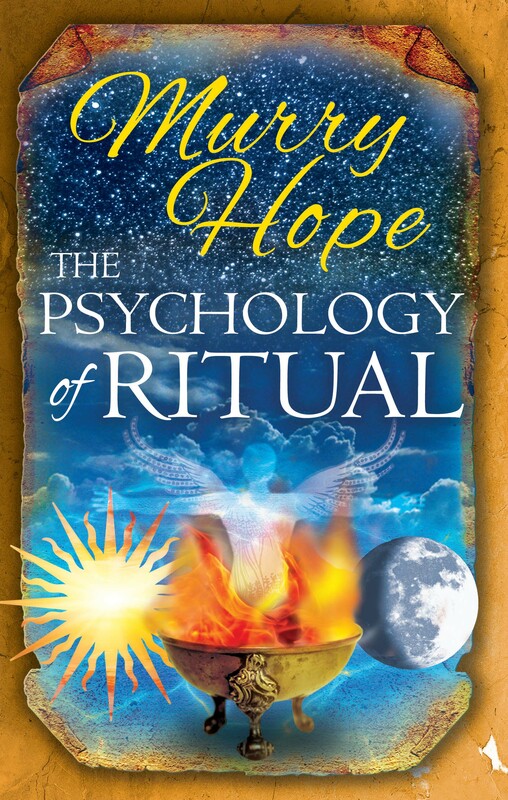 In 1988 Hope founded the Institute of Transpersonal Sensitivity in America, intending to establish a relation between transpersonal experience and the approved schools of psychology. 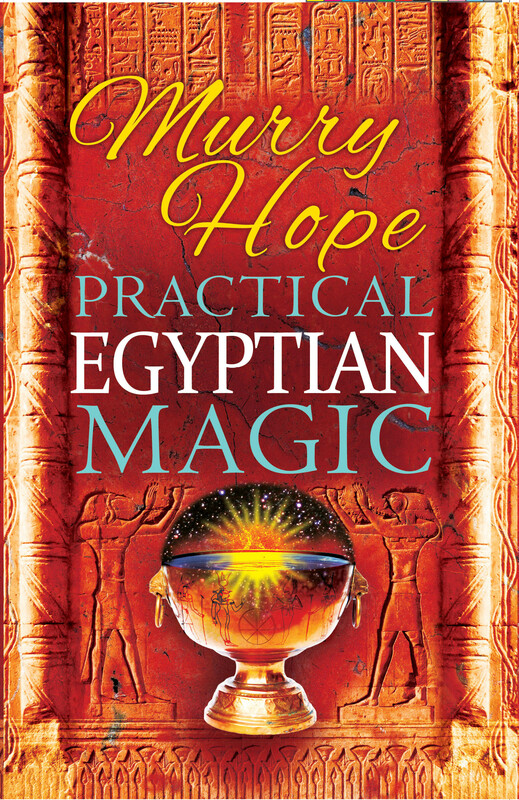 Hope's frequent themes, including "the roots of ancient Egyptian civilization", are explored through books like Ancient Egypt: The Sirius Connection (1991), The Paschats and the Crystal People (1992) and others. There she calls attention to the knowledge possessed by North African tribes, namely the Dogons, and conducts the reader on a trip across an alleged alien legacy descended from the "tri-star system of Sirius". She claims that beryl stone represents the Sirius star system and emerald the "Sirius C star", which create a cosmic link between initiates from Egyptian and stellar energies. 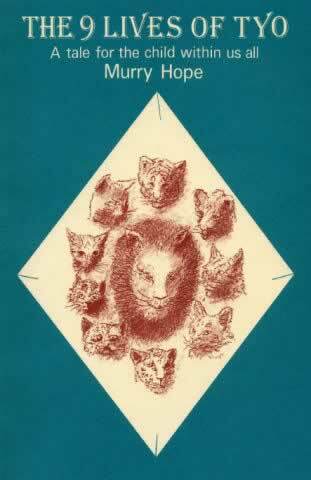 Later on she examines the nature of leonine entities from Sirius called Paschats which, conjectures Hope, through the lion goddess Bastet were worshiped in Egypt. 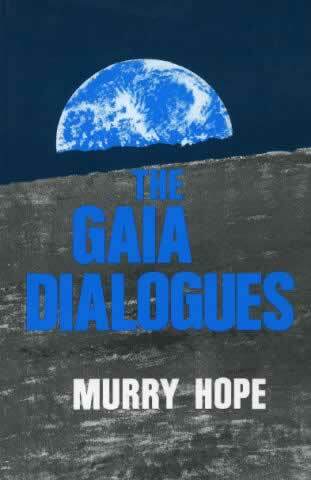 Particularly in The Gaia Dialogues (1995), Hope defends the natural world asserting that the Earth (Gaia) is a conscious being, a living entity who is shifting its magnetic poles as part of a plan to defend itself from desolation caused by its human children.